Meet Yvette, the penny lover of our team! 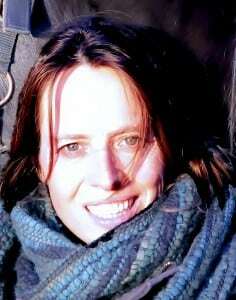 My name is Yvette Peters and I live in Waalre, a small suburb outside the city of Eindhoven, where I have lived for the past 30 years. I am the Finance Manager here at Gynzy. I have a talent for working with numbers, and believe it or not, I actually like it! I am very happy to come into work every day, and I see each day as an opportunity to make things better. I do my best to make the payment process as easy and smoothly-running as possible. I also try to answer all of your questions about billing and finance, as soon as possible. I make sure I have an empty inbox before the end of every week. Finance is not a very laidback job, but I get my enjoyment from fast payments and making the customers happy. 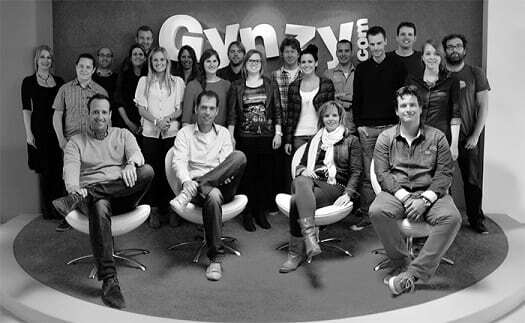 It is great when I get a message like: “I want to pay my invoice, because I can’t live without Gynzy anymore. It is my life!” (How good does that sound?). When anyone has a question about money, HRM, Invoices, or contracts, that is when I step-in! You can contact me via finance@gynzy.com, I look forward to helping you!